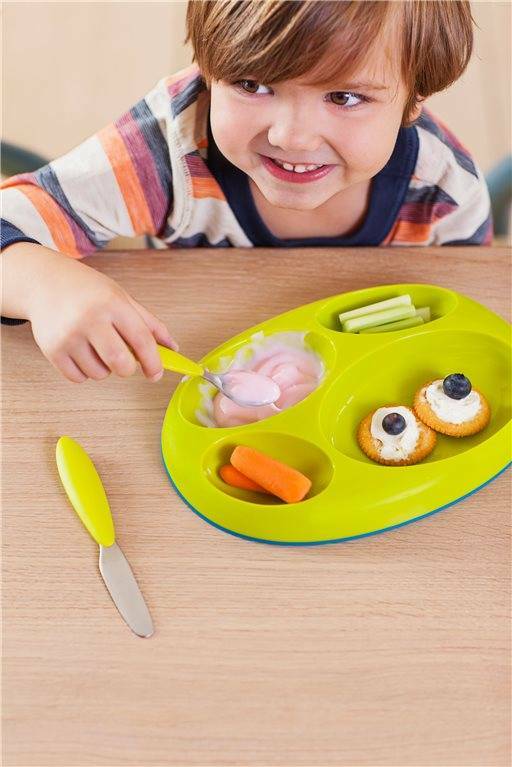 As our baby articles that have to do with food and the drinking of your child. 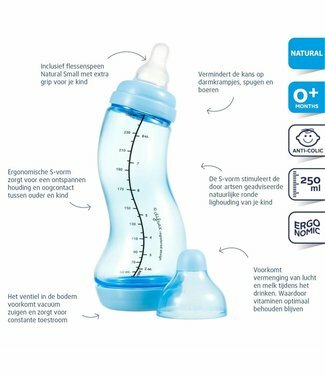 The Difrax S bumba bottle Natural 250 ml is the most popular.. 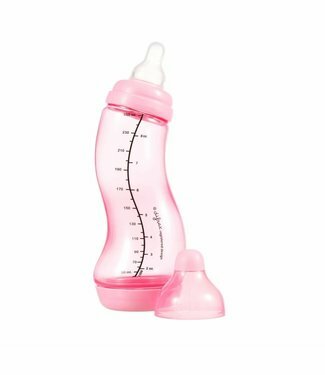 The pink Difrax S bottle Wide 200 ml is the most popular bab.. 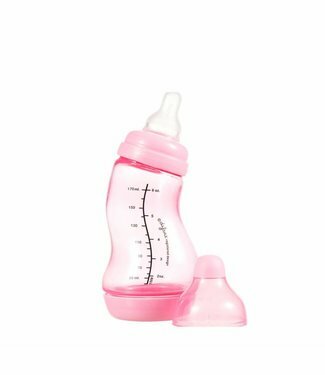 The pink Difrax S bottle Natural 170 ml is the most popular .. 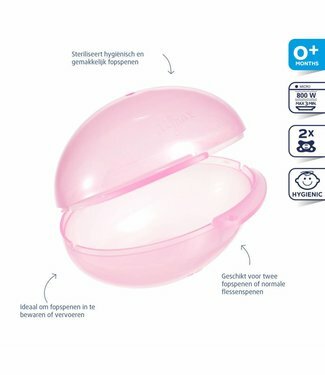 The pink Difrax S-bottle Natural 250 ml is the most popular .. 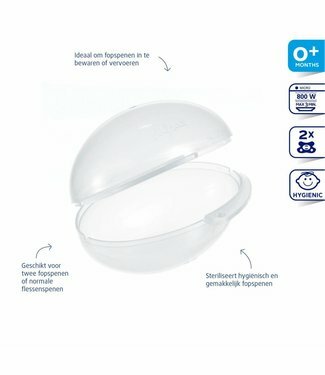 The blue Difrax S-bottle Natural 250 ml is the most popular .. 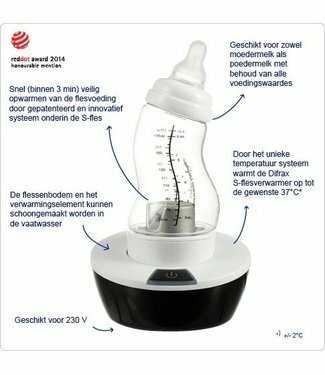 The Difrax S-bottle Natural 200 ml is the most popular baby .. 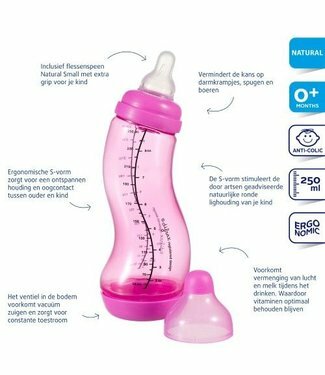 The light pink Difrax S bottle Natural 170 ml is the most po.. 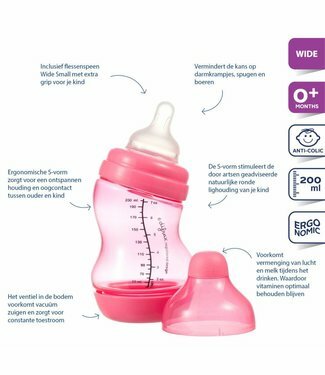 The dark pink Difrax S bottle Natural 170 ml is the most pop.. 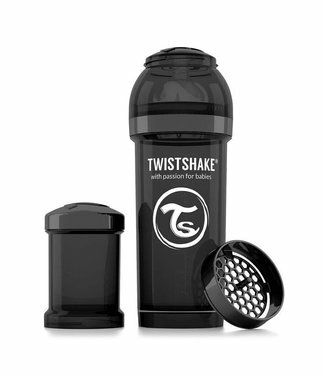 This black Twistshake baby bottle has a bottle capacity of o.. 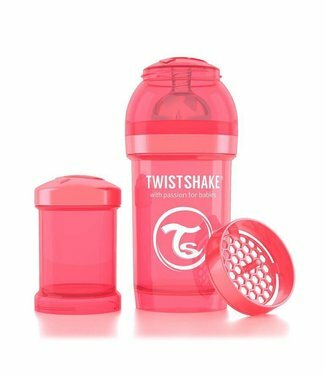 This red colored Twistshake baby bottle has a bottle capacit.. This turquoise Twistshake baby bottle has a bottle capacity .. 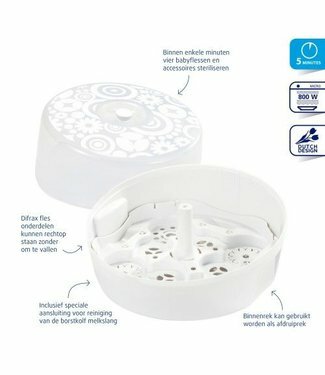 The innovative bottle warmer from Difrax reaches the ideal b.. 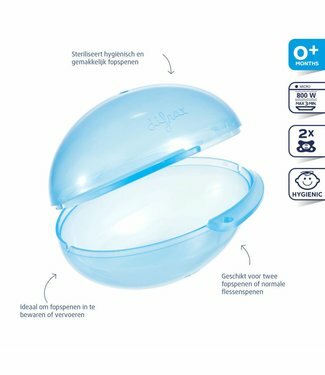 The Difrax microwave steriliser kills harmful bacteria on ba..
With the Difrax pacifier sterilize egg you can hygienically,..